The due date of our second baby is coming around quickly and we are getting more excited about planning a family gap year again. Obviously the first priority is to ensure the pregnancy / birth goes smoothly and we keep our fingers crossed baby is happy and healthy. In some ways, I do feel like I am testing faith by making plans for the unknown. However I have to be pragmatic about this as planning a family gap year takes a significant amount of thought and research. I am sure many people think it is a ludicrous idea but for us this is a lifestyle we want. 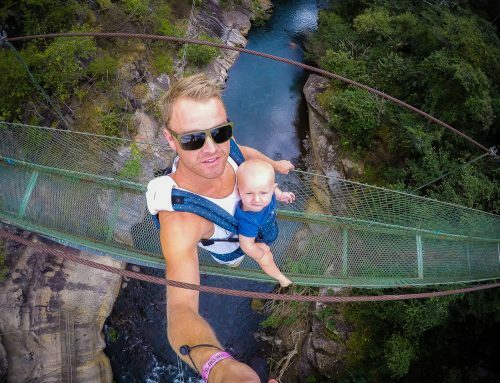 From experience, a family gap year equates to some incredible time together. Our kids will have both parents undivided attention for a year. No housework or chores! Many people ask where I start for a gap year with family. 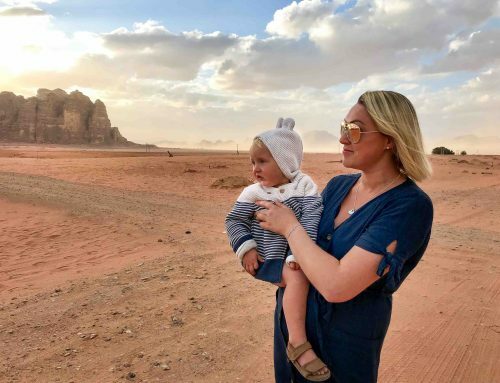 This is our second time planning a family gap year so I wanted to put my thought processes to paper and share it with you. Maybe you are thinking of doing something similar? We are going to be using my maternity leave for our gap year with kids. 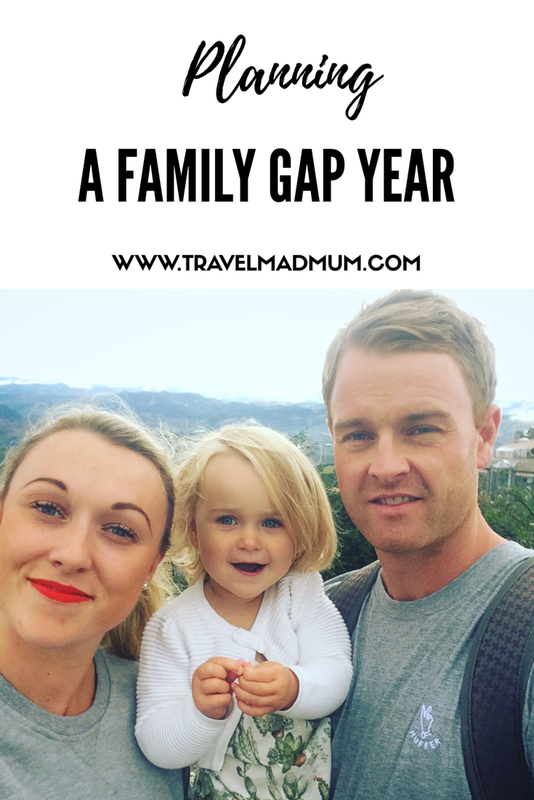 Family Gap Year: Where to Start? This may seem like a simple and obvious task but I literally stare at maps for hours thinking of best routes and where we would like to visit on our family gap year. 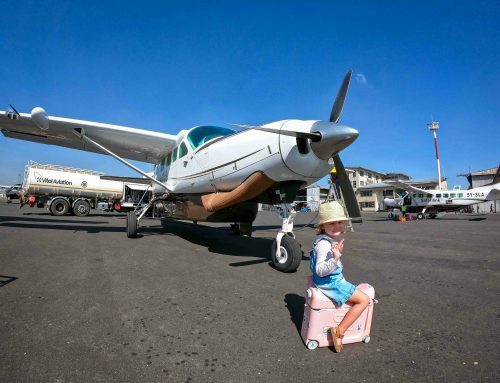 Last time we were on a gap year in Australasia, we decided to fly as much as possible. Whereas this time, we are considering more land crossings between countries as I feel it will be less hassle with two kids. It also seems easier geographically as we are looking at going to the Americas. I always try to keep hops between countries short and not go back on myself. Childhood vaccinations completely dictate where we will be and when. I start with writing down all of the weeks baby will need vaccines. Then, I research where we are likely to be and if we will be able to access vaccines. Sometimes I ask questions on Facebook mum groups in that local area if there are any. I will also look up medical facilities and make contact with them asking if they could provide the vaccinations. We stick with the British schedule so I specify what we want. Depending on where we are, it may be provided for free or at a significant cost. 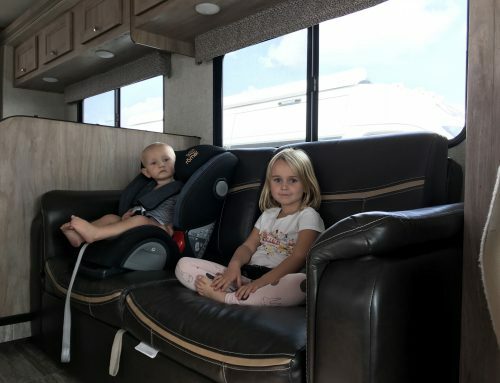 Family travel health is extremely important. We tend to visit the travel doctor 8 weeks in advance of our trip. Our new baby will be too young for travel specific vaccinations. However our two year old will be able to have them. Therefore, the key to keeping a younger baby safe is breastfeeding. It’s really important for mum to be vaccinated to ensure immunity is being passed on through breast milk. In addition to that, we will be avoiding malarial areas, taking really good insect repellent precautions and being super careful with water. My husband is a type 1 diabetic so we have the added planning of his health needs. If someone in your family is travelling with a chronic disease, I would say it’s really important to plan with your specialist. For my hubby, he will see his diabetes specialist nurse and doctor to discuss his plans. He will be well stocked up on all of the equipment and will ensure to have blood tests before leaving. For lots of more detailed info on this topic, see my family travel health article. Last time we went away, we were in a much better financial position. We had three incomes. I had two jobs and my husband was working up until about 10 weeks before we left. This time around we are living off one wage with much higher monthly outgoings as we had a small flat then and a bigger house now. I have therefore been working towards working online as much as possible. There are plenty of remote jobs available these days. The plan is to do some online work in the evenings when the little ones are asleep. I generally work out an allowance for accommodation and food per day and try to stick to that whilst we are away. We don’t budget specific amounts for flights and transportation because they are unpredictable. Instead I look for the cheapest deal and keep my dates flexible. For more info on financing and budgeting click here. It is so important to have really good travel insurance. Make sure to investigate it thoroughly. You may find it difficult to get cover for an entire year for a family. I don’t think the travel insurance companies have realised there is a market for family gap years. I always ensure all of our electronics are covered and most importantly medical cover. It’s really important all family members can be repatriated to our home country should we need it. 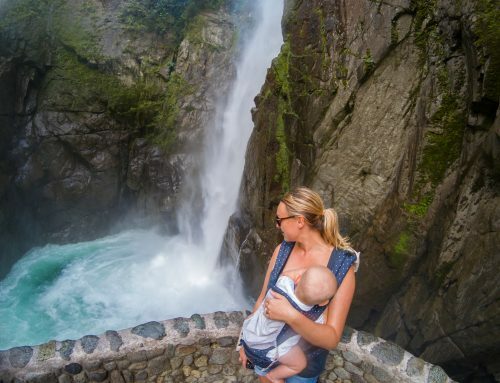 When travelling with a young baby, they actually need very little. They are so transportable and easy to manage. My concern will mainly be related to keeping our toddler entertained and happy. Staying active and exploring daily will be really important for her stimulation. I trust the outdoors will bring plenty of opportunity for her as it has until now on our many adventures. What is equally important is some time out for each parent. Being together so intensely can be exhausting so it’s really important to have that time out. My husband often goes swimming, snorkelling or for a bike ride. I take myself off for a coffee or a spa treatment. It all depends on the cost. We sometimes try to find a babysitter from a nanny agency through our hotel. Its also really good to have one on one time as a couple. I try to factor these things in so everyone is happy during a time when we are all together so intensely. At a time when most parents are setting up a nursery with lots of new things, we are trying to cut down on all non-essentials. That can be hard, especially during the psychological stages of nesting. I would love to be setting up a lovely nursery with pretty soft furnishings. However I have to be ruthless. It will only be used for a short time before everything has to go into storage. Packing will need to be kept to an absolute minimum. We will have to leave small kiddie clothes to charity shops as we go and pick up bigger sizes along the way. I keep telling myself experiences over things! 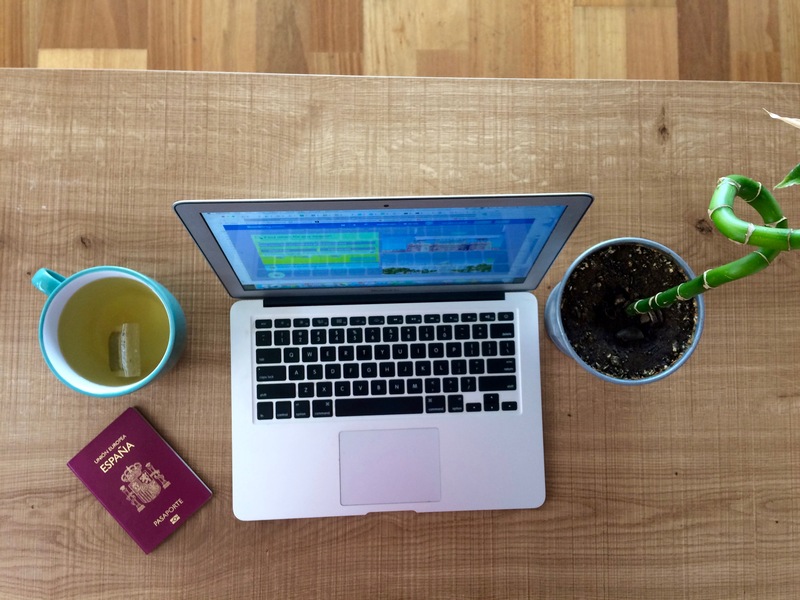 These are just some of my thoughts and I am sure my tips will grow as we get deeper into planning our second gap year trip. 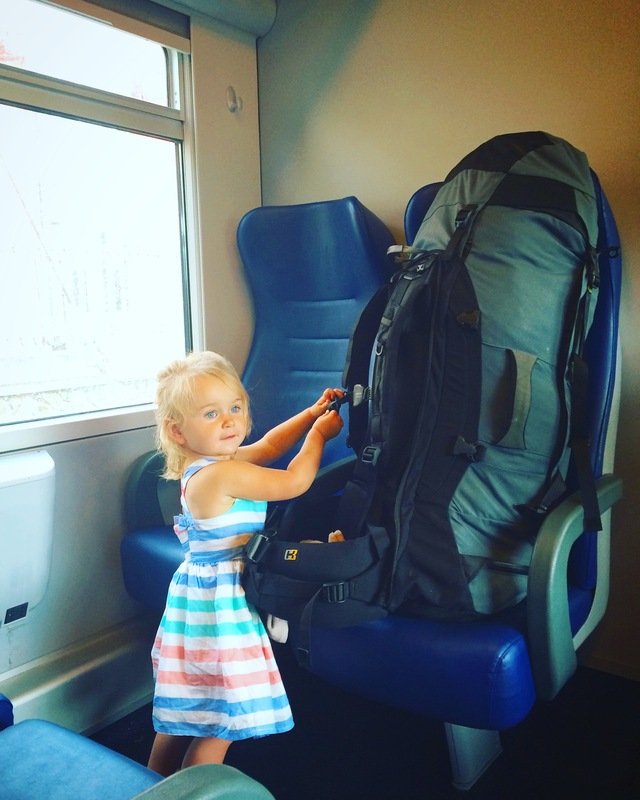 Maybe you are planning a family gap year and have a question? If so leave a comment and I will get back to you as soon as possible. Really impressive! Looking forward to hearing all about your year. And, very happy to read that you take care of vaccines on the way! I thought we were mad…planning something similar (albeit shorter) for after our 2nd arrives in October. We will have 2 under 2 years in tow eek! Anyway we are only as mad as you,so I’ll be following with interest! We’re thinking 5/6 weeks travelling, maybe Australia,Canada or Europe- would you suggest planning and booking everything in advance or leaving some flexibility? Any other hot tips much appreciated,love the blog! I live in Canada and get a year off for mat leave. We are seriously considering traveling for a large portion of it! My hubby is from the Philippines and we have travelled Asia twice already and are exploring that option! As well as 2-3 months in Europe!